With analytics domain expanding its wing into AI, machine learning, NLP and more, this year’s startup list has quite interesting names that are doing some intriguing work in this field. Starting from video analytics to applying analytics in digital marketing, these startups have brought in many interesting concepts to the table. After an extensive research and brainstorming, we bring to you the names of 10 such emerging analytics startups that hold a promising future. And just like last year, the task wasn’t easy, as every startup has a competitive edge to offer over others. 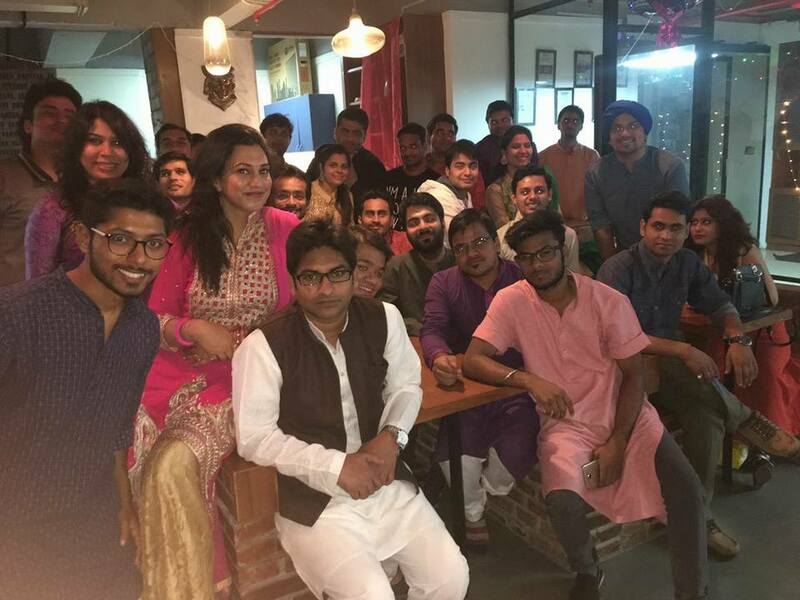 Read below to find out 10 emerging analytics startups in India to watch for in 2017. A Customer Analytics company with an award-winning AI powered platform (CIP) for Marketing Ops, Dataxylo helps marketing operations to continuously identify, unify, cleanse, enrich customer data to further power the embedded analytics engine which enables deeper insights to predict re-marketing opportunities. DX Platform most uses cases are across omni-channel Retail, High Tech domain. In the marketing world where improvements are measured by small percent points of improvement, DataXylo customers regularly report a 4X+ lift in retention and monetization efforts. DX platform ensures that you leverage all your customer data, conduct cross channel identification and ensure continuous campaign improvement – while leveraging behavioural and intent based insights through its sophisticated AI based platform which is offered as both API and UI based tool with integrations across majority of tech apps. 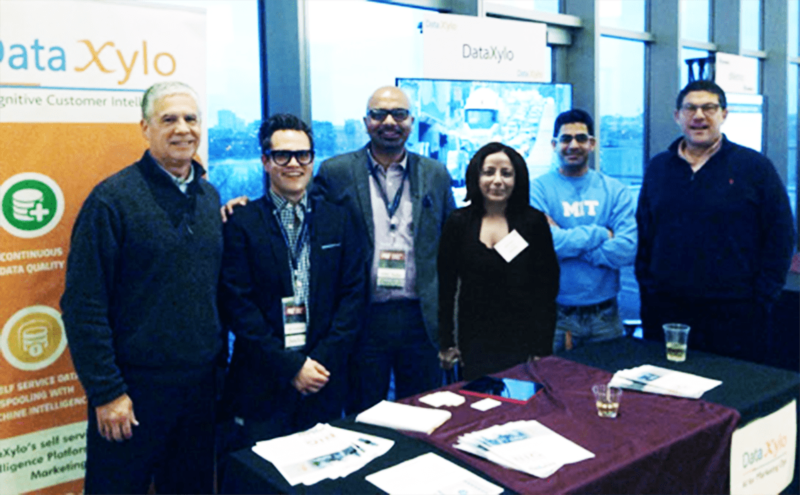 A venture backed MIT spin off, Dataxylo was co-founded by Abhi Yadav- CEO & Iqbal Kaur– COA, now with an impressive team and offices across Cambridge (HQ), Bengaluru & Sunnyvale. It flaunts an impressive list of Investors, Board members and Advisors including Michael Cusumano – (Sr MIT Professor), Mike Kail – (ex- CIO Yahoo), Michael Fleischman (Twitter Board), and Serial Tech Entrepreneurs like Deepak Taneja and Doug Levin. 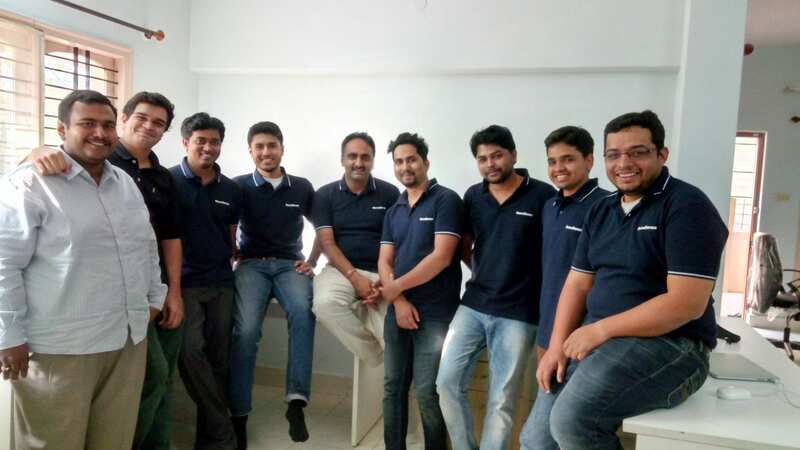 A 4-year-old product start-up headquartered in California with its core team of data scientists and product engineers located in Bangalore, Emplay brings the concept of self-driving cars to the world of business with its AI and machine learning based decision making and action automation products. It is also building intelligent sales bots that can perform sales activities on behalf of sales reps. The bots can assist, augment and replace sales reps in various scenarios providing unprecedented return on sales investments. Led by Sanchita Sur (CEO) and Sharad Joshi (CDO), who together bring an amazing mix of business and technology experience, Emplay has won 4 global industry awards 4 years in a row for helping Fortune 500 companies predictably meet their revenue goals by providing turn by turn data driven guidance to their sales reps.
Emplay’s clients include large software, high tech, insurance and retail companies. A part of SAP’s start-up focus program, Emplay is on its path to tripling its revenue in 2017. 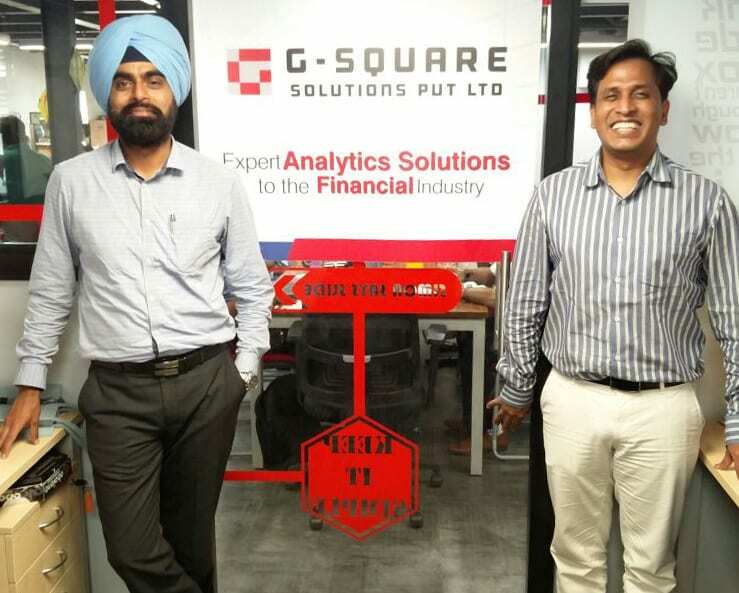 There are very few companies globally who provide plug and play analytics productified solutions- G-Square Solutions being one- which was founded by Gurpreet Singh and Gopi Suvanam in 2014, to harness the huge potential and underpenetration of analytics products and services. With a B2B approach, they offer SaaS based financial products and also provide services in sales, marketing and risk analytics tailored to the client requirements. They also have a strong expertise in Artificial Intelligence, Machine learning and apply strong data engineering in each assignment, their sweet spot being the Financial Services and Fin-Tech space. Other areas where it provides its tools and services are across Banks, NBFCs, Wealth Management companies, Asset Management Companies. Their uniqueness lies in using their in-house technology and proprietary algorithms for building models along with conventional methods. Recipient of the Emerging Analytics Services Startup of the year award at CYPHER 2016, Analytics India Summit in 2016, G-Square wishes to be the Artificial Intelligence driven plug and play analytics product provider with a nimble footed approach to client requirements. Lead Semantics, a new generation AI company integrating knowledge bases and machine learning, develops products and services targeting the area of ‘Semantics Integrated Data Science’ for both the Enterprise and the Cloud environments. Hiddime.com is first of its kind Semantic Cloud-BI tool that enables advanced analytics on the cloud. an ‘Interactive Discovery and Exploratory Analytics’ tool (IDEA tool) in the cloud, hiddime.com enables end business users with little IT knowledge to deliver routine to sophisticated BI and advanced Analytics with just point and click interactions in the browser. Their data science teams deliver NLP, Graph, Machine Learning and Semantic Technology projects that also include integration of complex Big Data engineering pipelines feeding into BI Datawarehouses and Smart Data Lakes. Their pedigree and experience uniquely positions them to take advantage of the recent surge in interest in Smart Data to deliver cutting edge data science that enterprises are striving for globally. Following the win at CYPHER 2016, as the ‘Analytics Product of the Year’, they have been witnessing tremendous traction with customers. 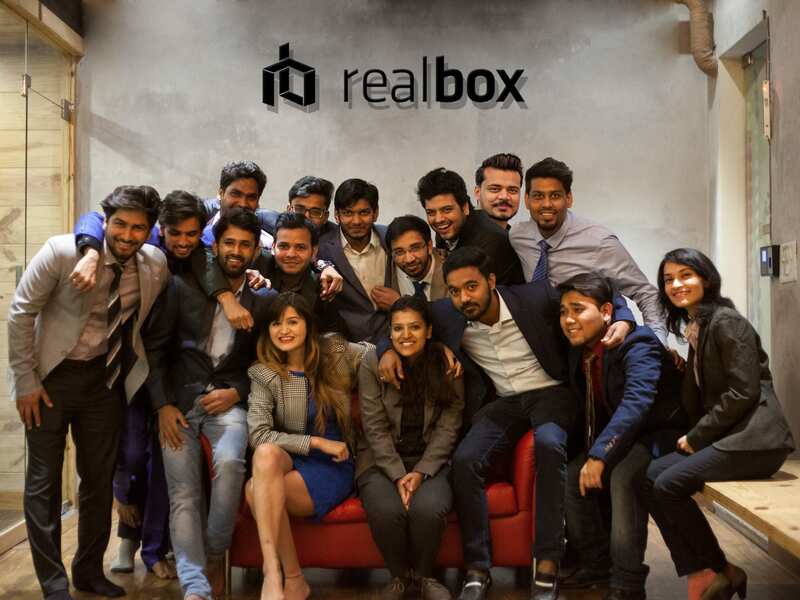 India’s upcoming and promising Data Science Company, Realbox has a vision of uplifting the standards of contemporary Brick and Mortar businesses. Leveraging their published Customer Profiling patent, they are taking Guest Experience to a whole new level. Realbox is solving the biggest problem of real-time analysis of large customer data for enterprises like movie theatre giant PVR Director’s Cut and Australia’s biggest juice chain JOOST among many others in retail and hospitality industry. 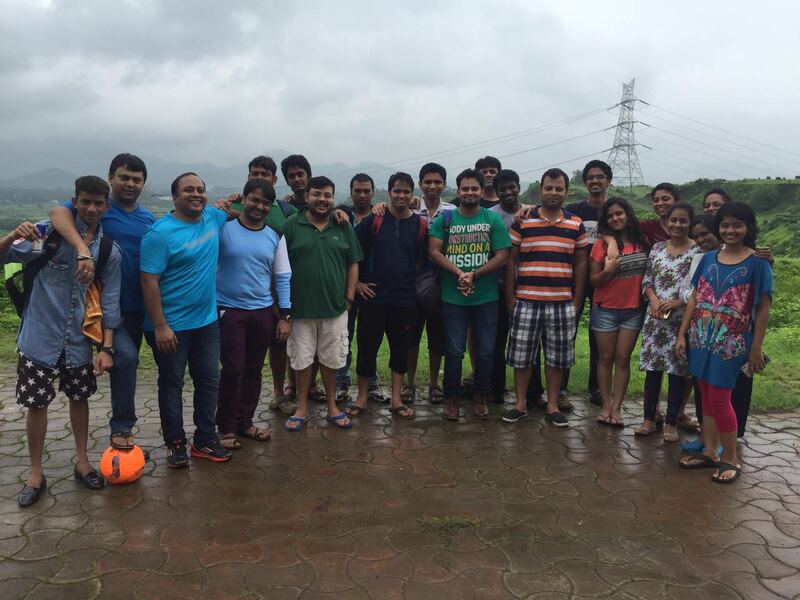 Its flagship product Pulse is like the Google Analytics for offline business. This intelligent dashboard can be installed on top of any existing POS enabling firms to use data analytics without changing their existing technology. Decision-makers get access to business summaries and key performance metrics on mobile devices in real time, helping them remain agile and in control of their businesses. It does this by making use of Business Intelligence and Predictive Analysis tools to help increase revenues and decrease risks. Based in Delhi, Realbox Data Analytics Pvt. Ltd. was incorporated in April 2015 by Founder and CEO Saurabh Moody and co-founders Preksha Kaparwan(CMO) and Arjun Sudhanshu(CTO), proving to be a prominent leader of India’s tech startup community since its inception. With its data intelligent platform which can independently interpret the context of the user and the content to generate structured meta-content, RecoSense helps Digital Publishers and Enterprises to automate the personalization of their content for every User. The platform achieves strong user engagement, content discovery and better monetization by delivering the right content to the right user for any endpoint – App, Web or even Devices. RecoSense platform is derived from an indigenously built IP to interpret any kind of content (Videos, Text, Images, Ads) based on Natural language processing and Machine Learning framework. It offers a distinct advantage for its customers with a strong focus on content interpretation compared to just the data insight from traditional clickstream analytics. The platform capabilities extend to Automated Metadata generation, Content management systems, Data analytics, Youtube solution, Loyalty Management Features etc. Founded in September 2014 and based out of Bangalore, RecoSense works with marquee clients in Digital Media, Telcos and now expanding across the globe into other sectors like Financial services, eCommerce, Travel portals etc. It serves over a billion recommendations a month with a strong impact on increasing Watch time and User Actions due to higher relevance of content. Led by Amith Srinivas, Raghunandan Patthar and Shivkumar Janakiraman, the firm has won two awards last year- ‘Product Innovator 2016’ by Frost & Sullivan and ‘Top 100 startups 2016 in Asia’ by Red Herring. Founded by Amit Das, Suryadip Ghoshal and Monish Salot, Think Analytics India is an analytics solution and services company founded in 2014. Starting as an offshore analytics advisory for US clients, the team has since built multiple solutions, and is continuing to invest in products with a potential of disrupting the mobile data and analytics ecosystem. Their most recent solution, Algo360, is powered by extensive libraries, NLP, and machine learning algorithms, allowing the companies to get a real time 360-degree view of their customers. For instance, an NBFC or a P2P lending company can leverage Algo360 scores and custom risk scorecard layer to power instant loan decisions. An e-commerce company can deploy Algo360 to identify its value destroying customers, or build a pay later framework. Algo360 aims to make a difference for “new to credit” segments and make credit more accessible for the under-banked and unbanked segments. Headquartered in Mumbai, their goal this quarter is to assess at least a million applications, especially the 40-50% that existing bureaus do not cover. 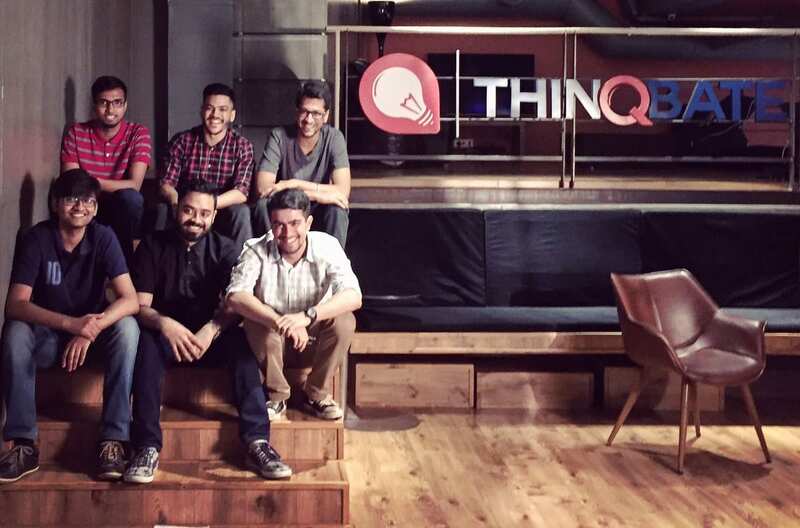 Founded by Shivalik Sen, Arun Gandhi, Nikhil Tavora and Someshwar Dash, alums of BITS-Pilani, Vahanalytics (VA) makes better drivers through smarter data. VA works with fleet companies to give them insights into the safety and performance of their drivers while monitoring them using their smartphone based technology. 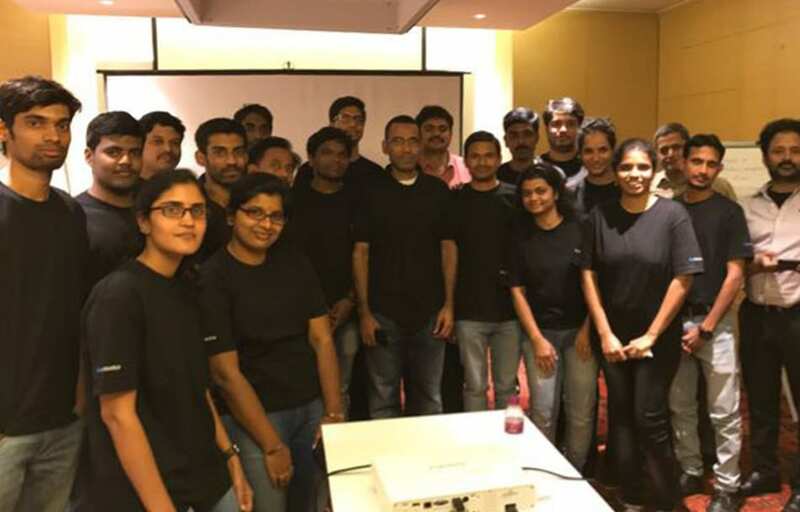 Displaying their core strengths in data sciences, physics and computer engineer, their edge is in their ability to quickly ideate and build innovative solutions for pattern matching and outlier detection problems in the logistics space with machine learning at its heart. With a lot of research stating that better driving practices and corrective measures not only help fleet owners have safer and more efficient operations, it also helps them increase fuel efficiency, cut down on maintenance costs and see a host of non measurable value additions to their business and operations. Vidooly is an Online Video Analytics and Marketing company that provides tools for Online Video Creators, Multi Channel Networks, digital focused brands and agencies. India’s only Digital Video Analytics company, Vidooly is quite unique from its global counterparts because unlike most of them, it caters to multiple stakeholders of the online video ecosystem. Video creators can use its tools to increase their online visibility and expand their audience whereas Multi Channel Networks can acquire new partners and run their operations better using Vidooly’s comprehensive Content Management System. Brands and agencies that focus on digital video can get a deeper understanding about their target audience and run their Marketing and advertising campaigns with optimum targeting, resulting in the best ROI for them. With online video gaining momentum in India, Vidooly is poised to play a vital role in the ecosystem in 2017. From social video to OTT and Video On Demand, Vidooly has set its aims high this year and is all set to punch above its weight. A management consulting startup, VokseDigital focuses on leveraging the power of analytics to provide actionable insights to business to drive growth and improve profitability. 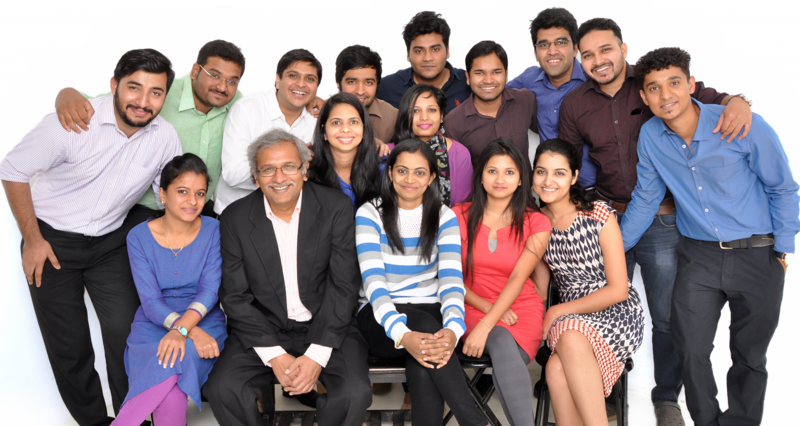 With the founding team boasting a cumulative experience of 75+ years in consulting and delivering complex projects with specialization in customer and marketing analytics, the team has deep domain expertise across Retail, eCommerce, Banking, Insurance, Financial Services, Telecom and Healthcare verticals. 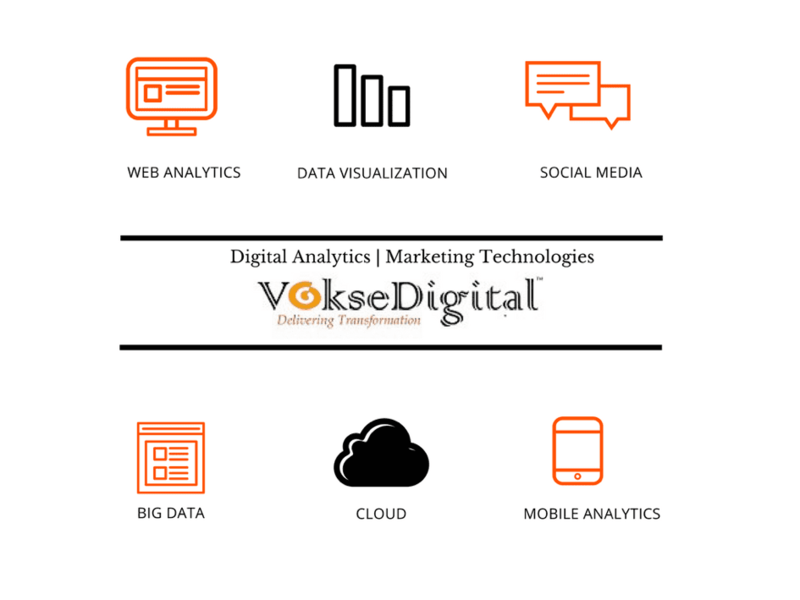 VokseDigital is engaged in providing digital analytics services to marquee clients dealing with business challenges of customer churn, ridership analytics, marketing effectiveness, to name a few. Their niche focus enables them to provide the necessary depth and the breadth in dealing with disparate data such as image, video, web, mobile, speech, text and others. It is also creating solutions in the areas of customer experience, social media analytics, web & mobile analytics leveraging the Microsoft stack. “creating value & maximizing returns” from digital investments.